Ghee, also known as clarified butter, has been deemed a bit of a super-fat in health circles for a variety of reasons, not the least of which are that it’s both paleo-friendly and lactose-free. But while it&apos;s currently on-trend, this butter derivative actually has a long history in the culinary and medicinal worlds of Southeast Asia, and may just be the fat to change the way you cook. A butter derivative with no lactose? It almost seems too good to be true, and yet ghee is very real. Ghee is a clarified butter that has had its milk solids toasted then skimmed away from the fat, resulting in a product that combines oil’s very high smoke point and butter’s rich, nutty flavor and excellent nutritional profile. 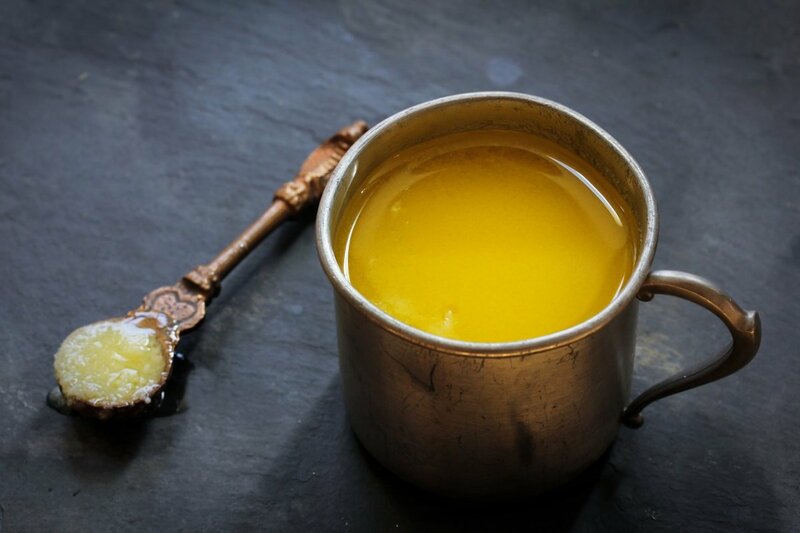 Ghee may only now be appearing on store shelves with any regularity, but it’s been around for more than 5,000 years throughout the Indian subcontinent, where it is traditionally made from sacred cows’ milk and used in religious ceremonies. Ghee is also commonly used as a cooking fat, particularly in Punjabi cuisine – the regional cuisine served in most Indian restaurants – where it is preferred to oil for its rich flavor. As a butter byproduct, ghee is a type of cooking fat. 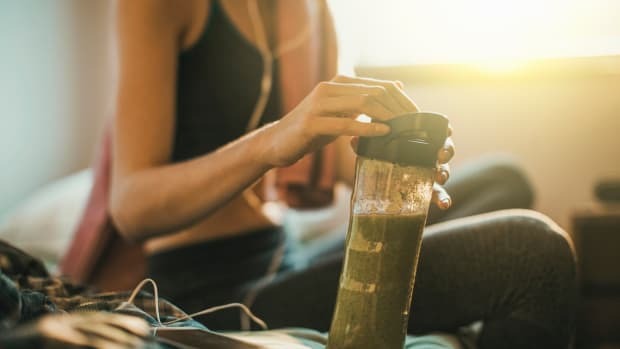 That said, as last year’s update to the federal health guidelines confirmed, not all fats are created equal, and ghee, as an animal-derived fat, may be one of the best options. “The more we learn about the dangers of partially hydrogenated oils, the more healthful these alternative spreads look,” says Rafael Avila, Director of Research and Development at Nature’s Plus. 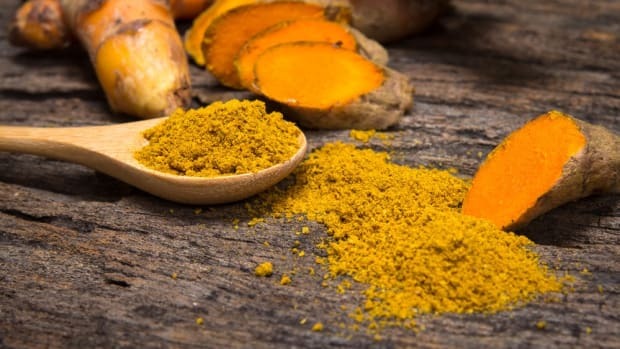 While it took modern medicine some time to catch up, traditional Ayurvedic medicine has long prescribed ghee for digestive issues, ulcers, and for the product&apos;s natural vitalizing properties. If the animals aren&apos;t raised naturally or healthfully, however, as with conventional butter products, this concentrated ghee can have the opposite effect, and at the very least, it won&apos;t boast nearly as many health benefits. Ghee is both lactose- and casein-free; both of these elements of butter are removed during the clarifying process. Because of this, ghee can often be enjoyed by those who cannot consume other dairy products. Do be aware that this is not the case for all lactose intolerant people, and check with your doctor before consuming if you have dairy allergies or sensitivities. 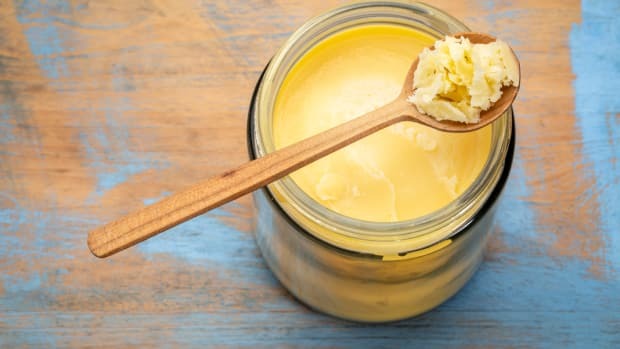 Unlike butter, ghee is an alkalinizing food thanks to its short-chained fats known as butyrates, which are thought to promote healthy bacterial growth in the intestines. This is one of the reasons why ghee has traditionally been used for bowel enemas in Indian medicine. 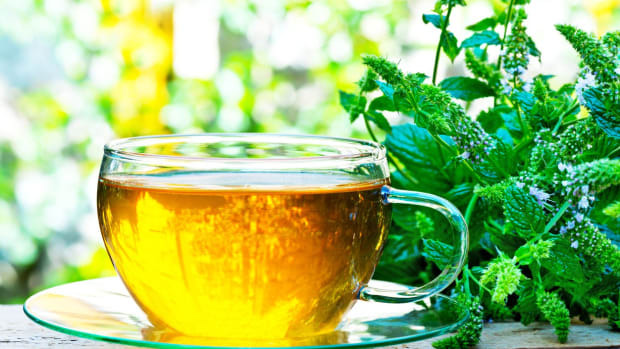 An additional fat that is particularly present in grass-fed ghee is conjugated linoleic acid (CLA), a fatty acid that has been associated with anti-cancer and weight loss benefits. The traditional Ayurvedic method of making ghee involves boiling raw milk, cooling it, adding yogurt cultures, and allowing it to sit for 12 hours before churning and simmering — a complicated process that makes store-bought ghee look like a better option. But you can make ghee much more simply at home. Begin by melting eight ounces of organic, grass-fed, unsalted butter in a saucepan. Simmer over a low heat, watching it carefully. First, the butter will foam up, then it will begin to bubble, like boiling water. 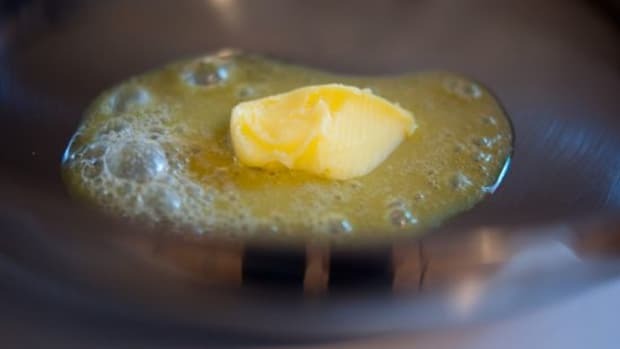 Once all of the water in the butter has boiled off, the butter will stop bubbling for a moment and then foam a second time; this means that all of the water has evaporated, and you are left with pure fat. At this point, allow to cool for two to three minutes before straining through cheesecloth to remove the toasted milk solids. Ghee can be kept in a dark place at room temperature for a month, stored in a sealed container. Ghee is used traditionally in a number of cuisines, but it has been rapidly gaining in popularity because it is one of the only dairy products that is Whole30- and paleo-friendly. While these whole food diets generally eschew dairy, the fact that the milk solids are removed from ghee means that it is not actually considered dairy -- at least for the purposes of these diets. 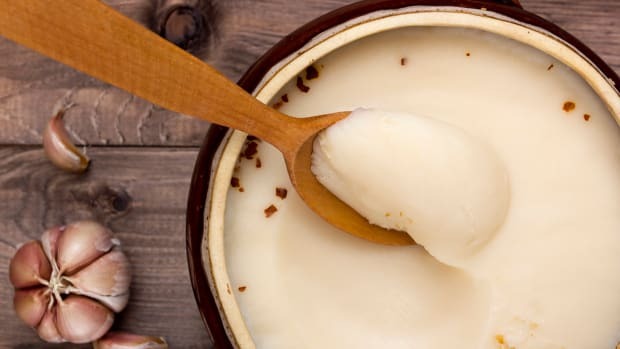 "By removing the lactose and milk proteins, ghee no longer presents problems to those with lactose or dairy intolerance," explains Jonathan Clinthorne, PhD. Manager of Scientific Affairs at Natural Grocers. Specifically, ghee does not have the inflammatory properties that butter and other dairy products contain; these properties are the main reason why dairy products are forbidden on these diets. "Ghee is sometimes considered acceptable for Paleo because the milk solids are fully caramelized in the cooking process, and therefore it is pretty much pure fat," explains Andrew Westrich, Organic Valley Brand Manager. "The allergens in dairy are mostly attached to the milk protein – so not present in ghee." "So it depends on how dogmatic Paleo dieters want to be," he continues. "If you truly want to eat like a caveman, then dairy and ghee would not be on your menu. If you want the benefits of eating like a caveman with some modern amenities, then you are good to go with ghee." 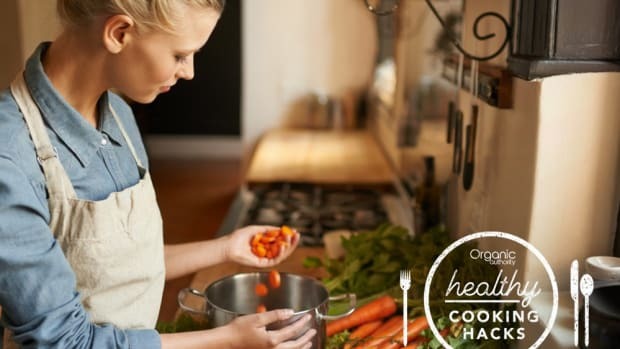 While ghee boasts the nutrition of butter, it also has the smoke point of oil, meaning that it&apos;s a versatile fat that can find its way into your cooking in a myriad of different ways -- and even used for its non-cooking related uses. 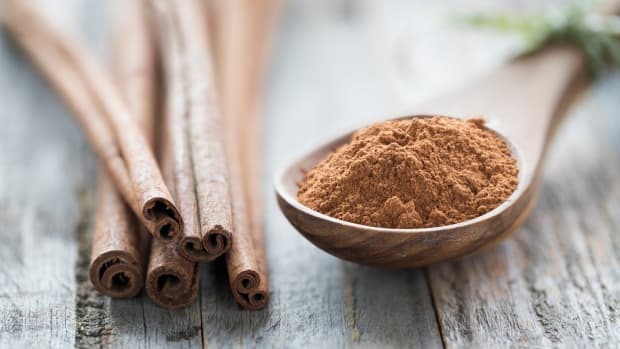 Traditional Indian cooking calls for toasting all spices before adding them to a dish for flavor. Fry your spices in ghee to infuse the cooking fat before making a soup, stew, or curry. 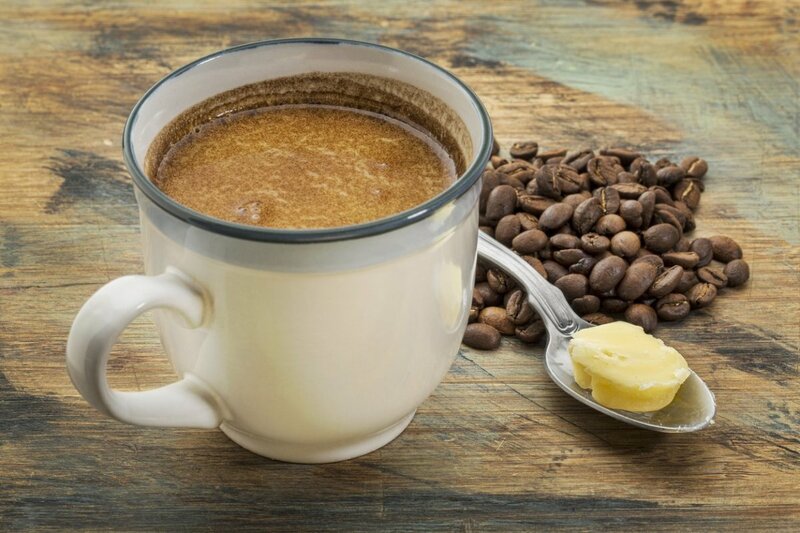 The trend of adding butter to coffee works just as well with nutty ghee; try this bulletproof coffee for astounding health benefits starting first thing in the morning. Ayurvedic medicine calls for using ghee for skincare; first, the ghee must be carefully washed to purify it. This can be achieved by combining ghee with an equal amount of water and mixing by hand for three to five minutes before changing out the water. While traditionally, this is done 100 times, in practice, 20 to 30 minutes should do it. 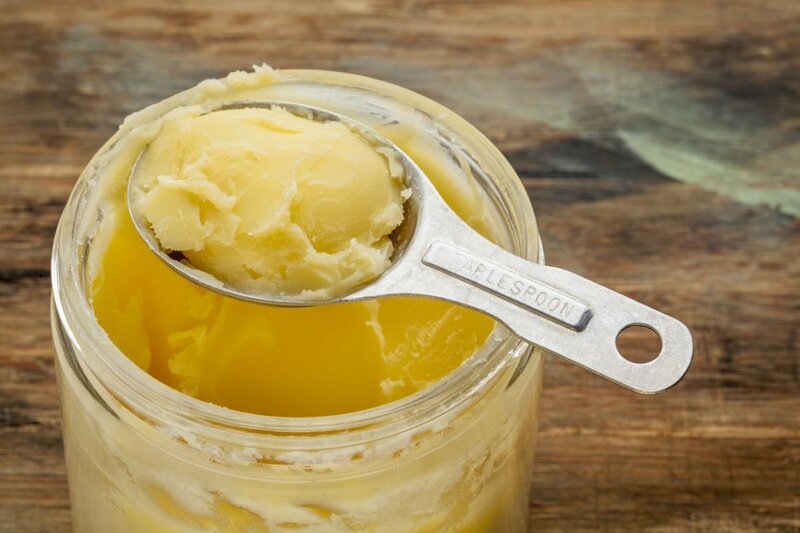 The washed ghee can then be used as a fantastic moisturizer that also reduces the appearance of scars. Ghee is traditionally associated with rejuvenation in Ayurvedic medicine, making it a great tool in Ayurvedic massage. If you&apos;d rather buy ghee than make your own, you&apos;re in luck -- you can find organic, grass-fed ghee at online retailers (like Amazon and Thrive Market) and in most large supermarkets including Trader Joe&apos;s and Whole Foods Market. Since ghee is shelf stable, you can even stock up on your favorite brands, too. This ghee has a rich buttery flavor perfect for roasting vegetables and slathering on toast. Made from 100 percent grass-fed cows, this ghee from Viva Naturals is organic, lactose-free, and certified Paleo. "It’s also natural in every sense of the word" Viva Naturals notes. "It can have different textures and colors — it may be grainy, runny, or separated, and vary in color from pale yellow to deep gold. This happens because ghee’s made up of many fatty acids with different melting points. It’s a sign that our ghee is truly pure." Transform your baked goods, morning bulletproof coffee, and sautéed bananas with this vanilla bean ghee from Fourth and Heart. 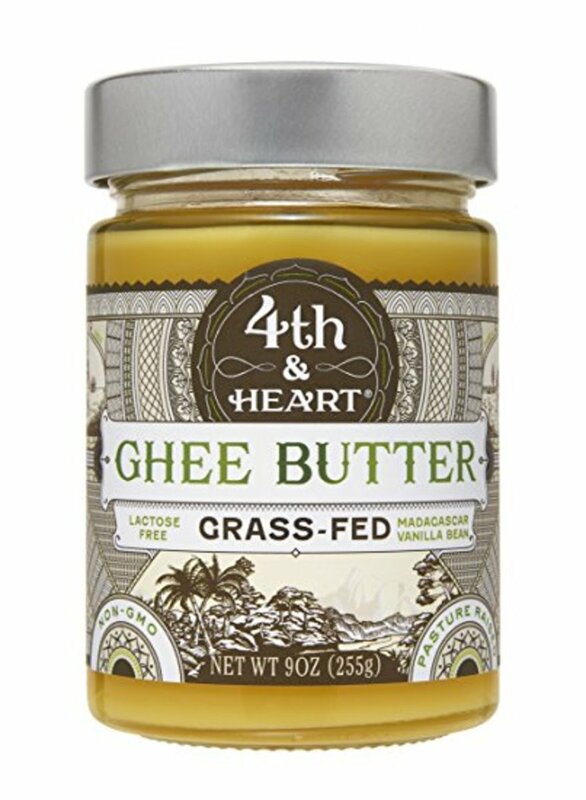 All Fourth and Heart ghee (they have a variety of heavenly flavors, like California garlic) comes from 100 percent grass-fed cows raised without hormones and antibiotics. It&apos;s also tested dairy-free and lactose-free, making it great for those with allergies. 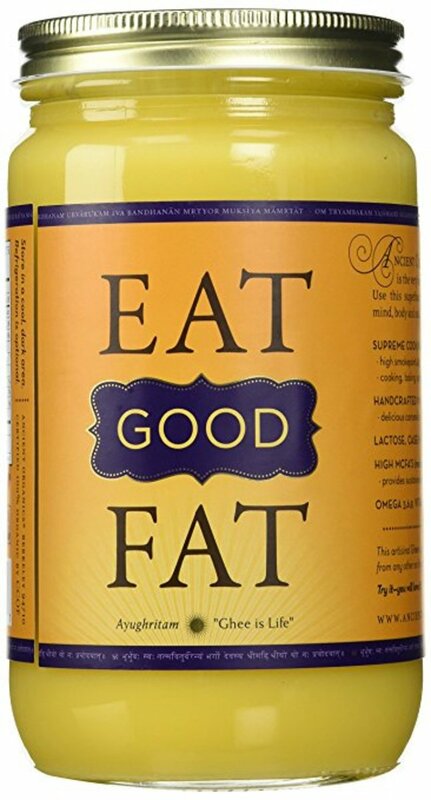 This ghee from Ancient Organics tells it like it is: eat good fat. Made from 100 percent grass-fed cows, this ghee is certified both organic and kosher. "Our ghee is hand-crafted over an open flame and made in small batches, ensuring you will always get the freshest ghee" Ancient Organics notes. This flavorful and nutty ghee is delectable on pancakes, eggs, and popcorn, too. Choosing the best ghee ensures that you reap the most benefits from this healthy, versatile product. Is It Time to Bring Animal Fats Back Into Your Kitchen?